Facebook took proactive decision by extending time from 14 days to 30 days after the massive hacking. Facebook is giving their users maximum time for a change of heart. Currently Users emotions are high and Facebook is taking it seriously for that reason Facebook announced that they have extend the time from 14 to 30 giving up whole month to revive. However, Facebook wrote on its community help page that, "It may take up to 90 days from the beginning of the deletion process to delete all the things you've posted. While we're deleting this information, it's not accessible to other people using Facebook." 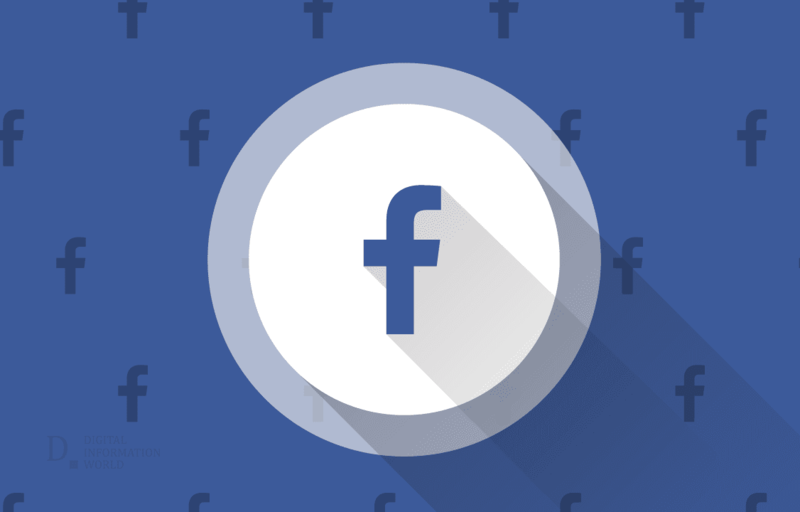 Extending time will definitely help Facebook as currently users are deleting their Facebook account in the heat of the moment, this will help Facebook to retain customers. Facebook may expect that as time will pass, everything will settle automatically. The longer it will take to restore account, the more are the chances to come back. Extension to 30 days mean Facebook will keep your data for up to 30 days after users deletion account, before that Facebook kept for 14 days after the day of deleting the account. Which implies that Facebook is applying different techniques to retain the customers as much as it can.